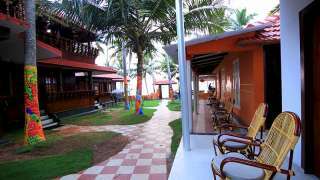 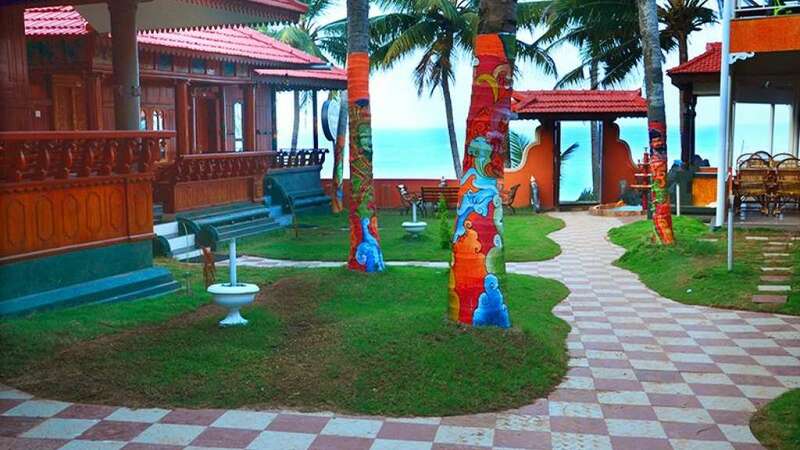 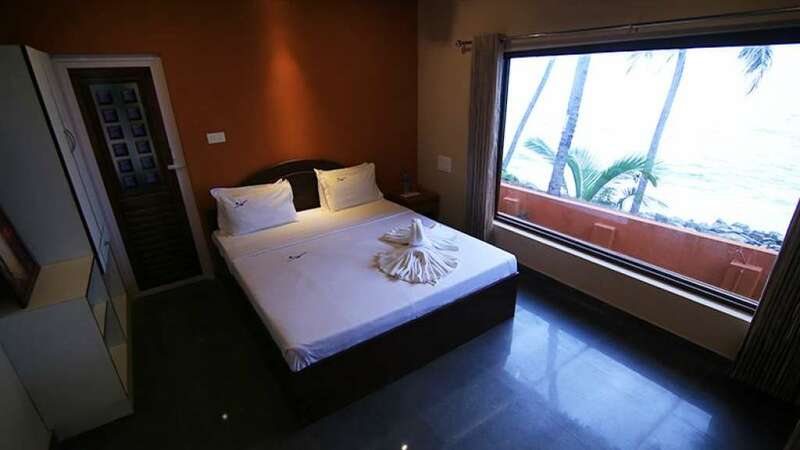 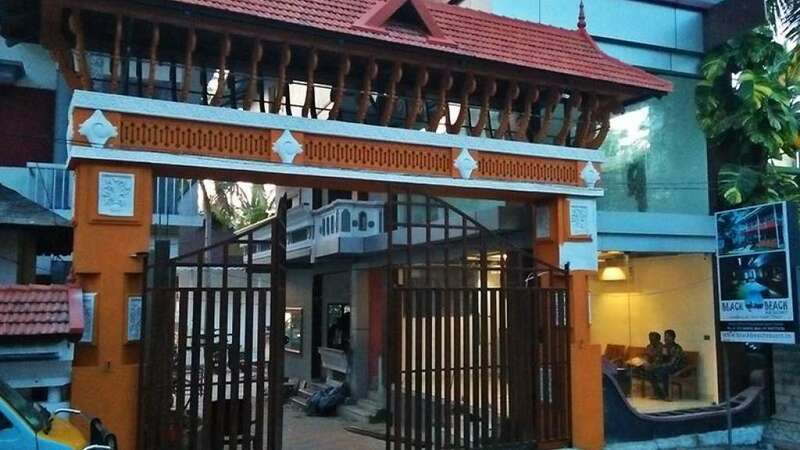 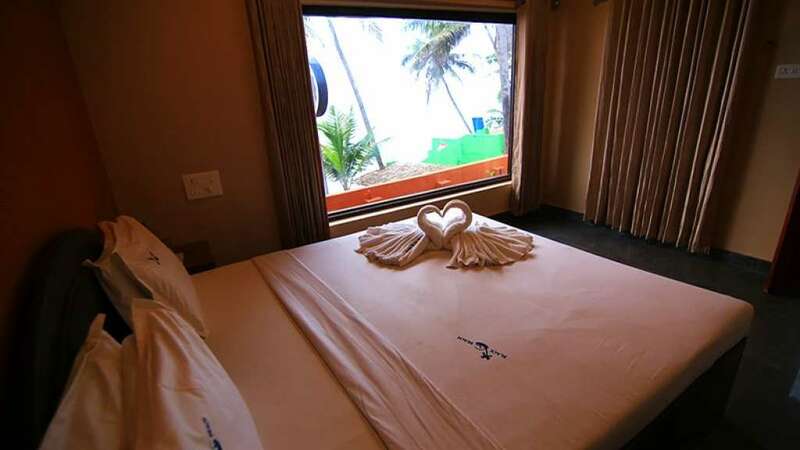 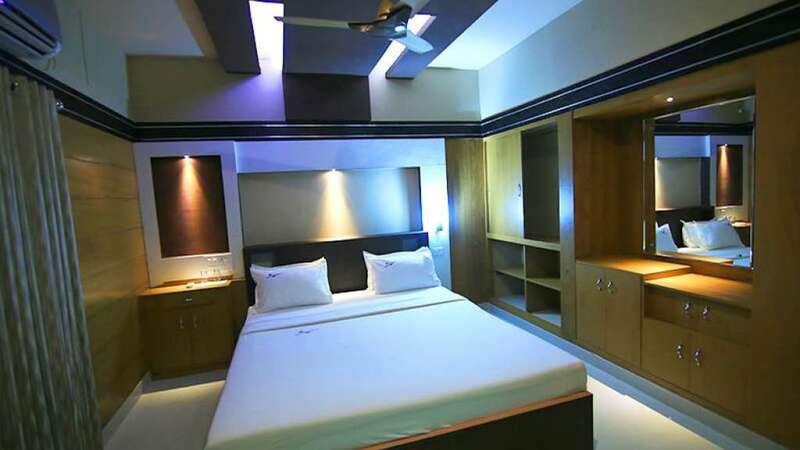 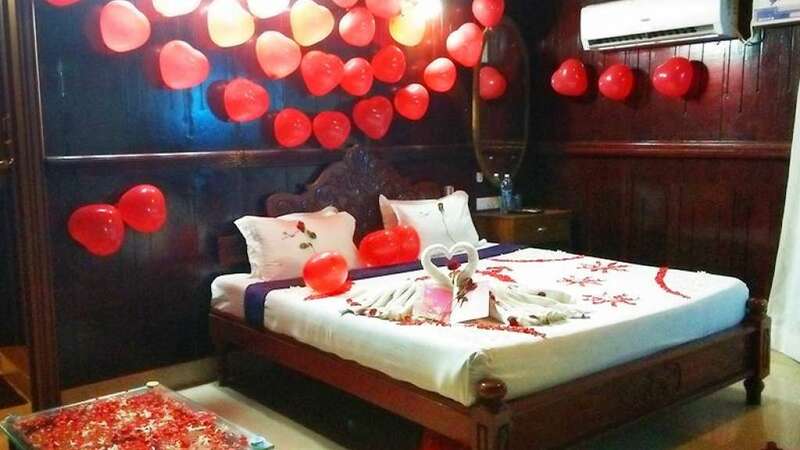 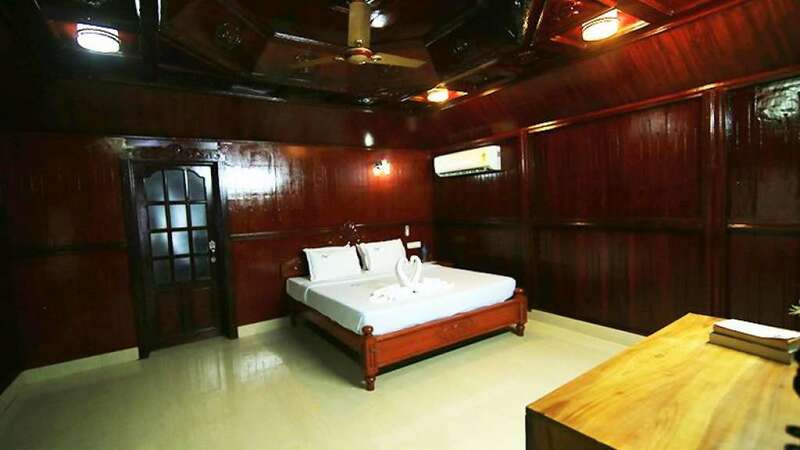 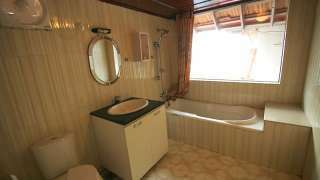 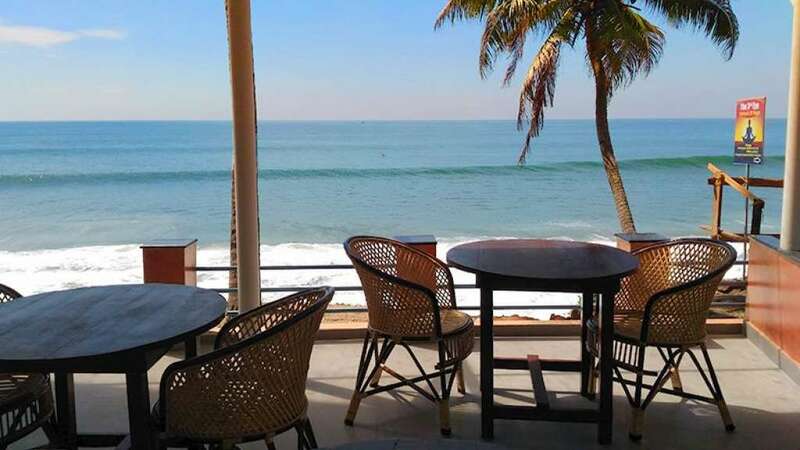 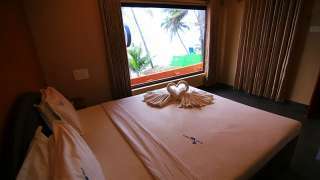 Black Beach Resort is a hotel facility where anyone, the backpacker, the posh and the fanciful, can always find plenty of something at the Varkala beach-side amenity. 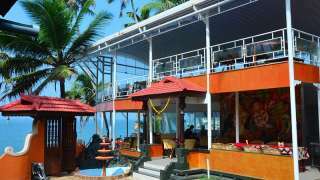 The Black Beach Resort is located on a sea-front property. 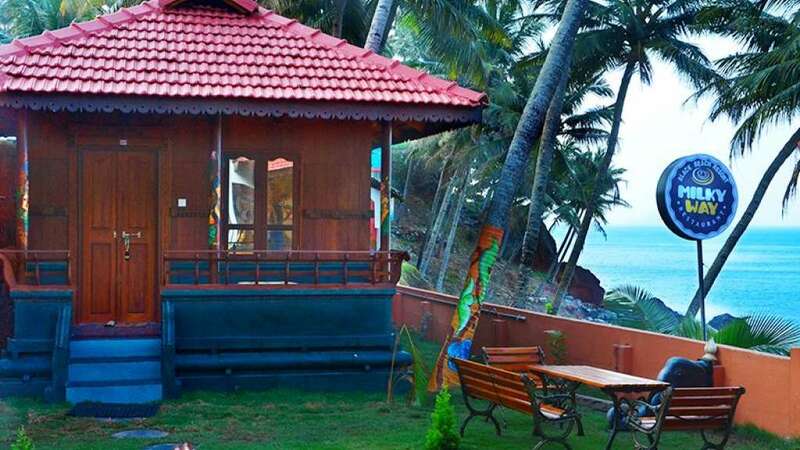 The tourist would feel like being in paradise, experiencing variegated pleasures, and relax in perfect harmony with nature, in Black Beach Resort. 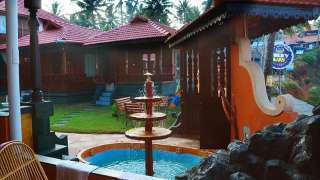 We also provide Ayurveda and Yoga practices to the visitors for soothing down the nerves. 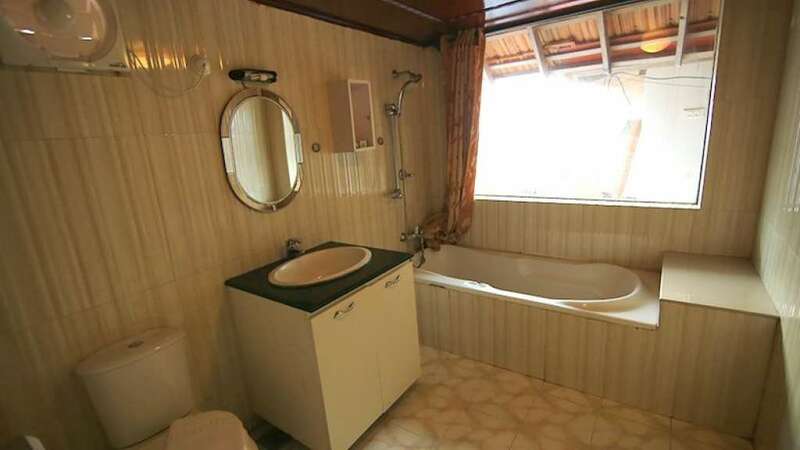 At the beck and call of the visitor, we aim to provide everything one wants. 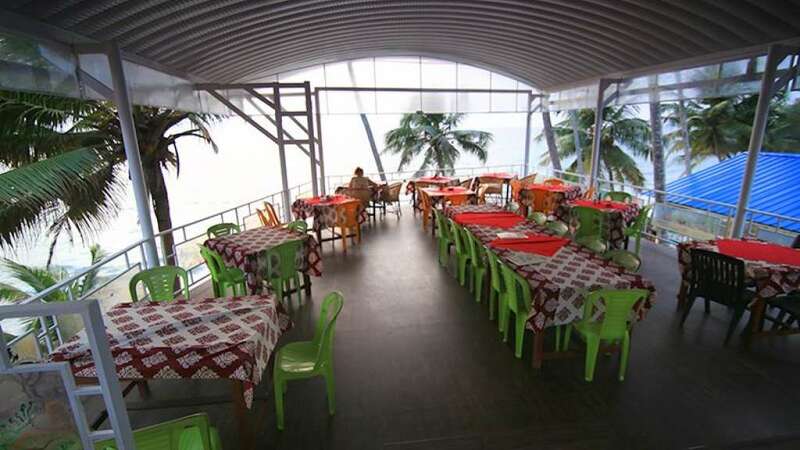 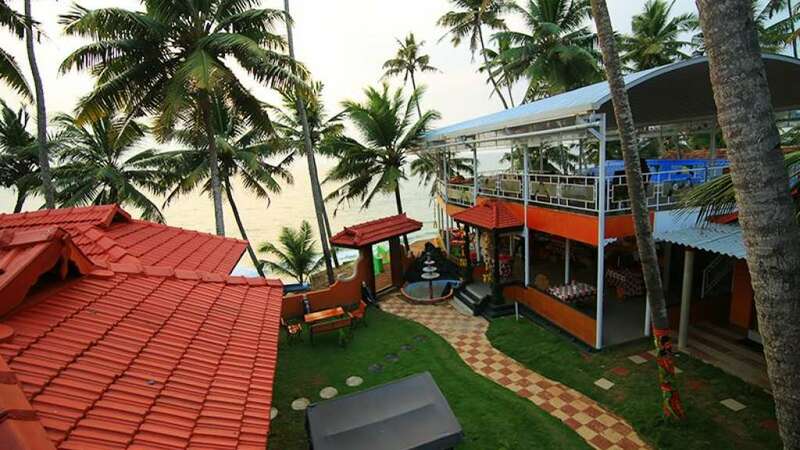 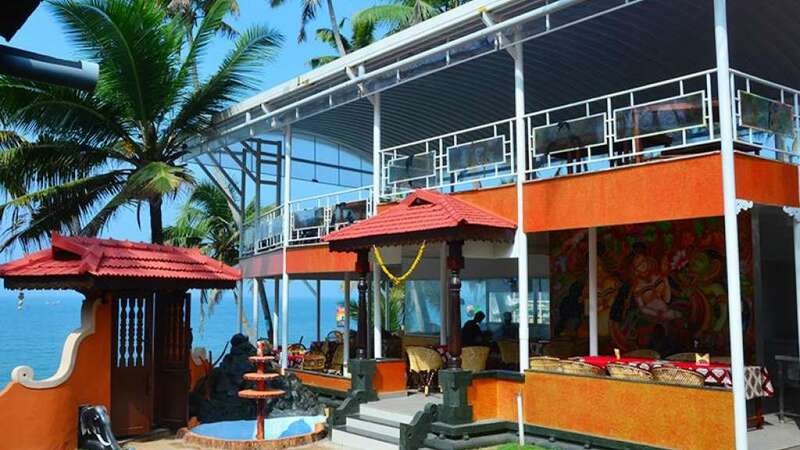 On the edge of the cliff is the path, with Resorts and Eateries dotting the waterfront and catering to different taste buds with exotic Seafood and cuisines from around the world and special Malayali preparations. You can feel the soothing effects of this serene environment as you discover God’s Own Country. 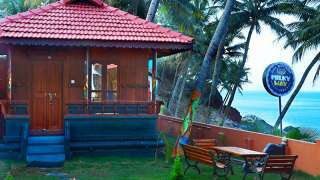 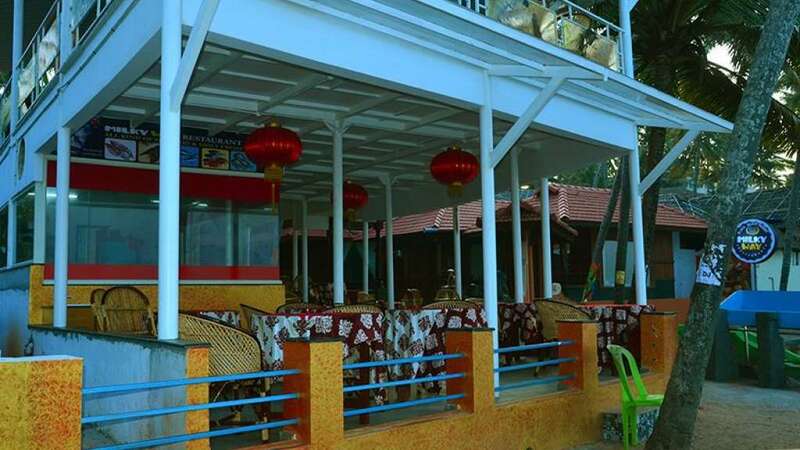 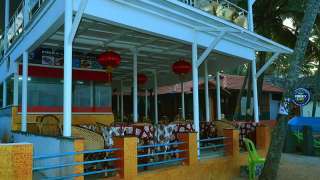 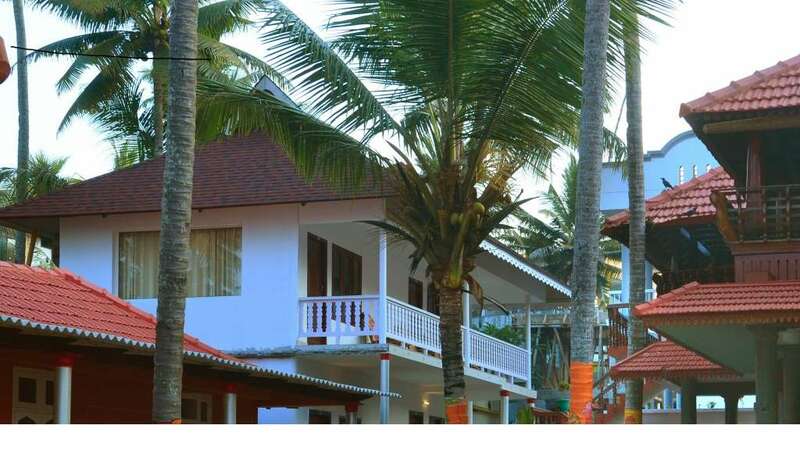 Black Beach Resort Varkala will be the best option for your accommodation requirements throughout the trip.